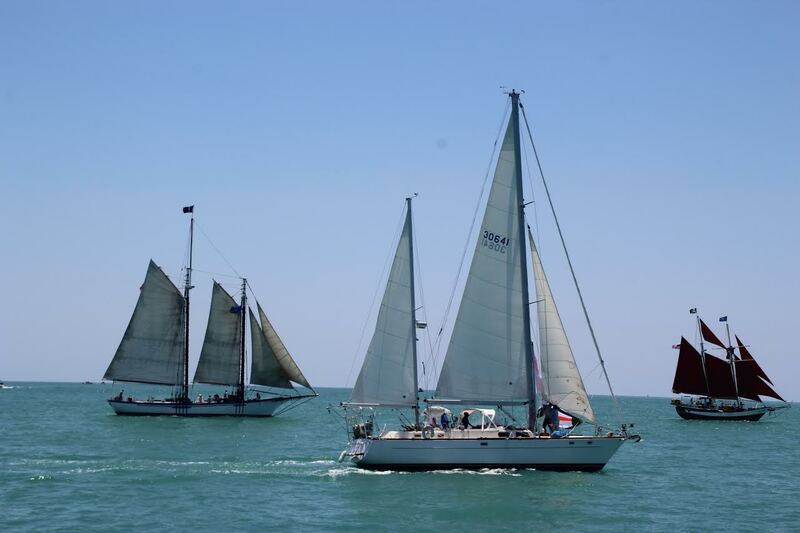 The Key West Historic Seaport is excited to announce the 4th and FINAL race of the Schooner Wharf Bar Wrecker’s Cup Race Series! Come out on Sunday, April 28th, at 1 PM. This is a fun and exciting 7 Mile course stretching from Key West Harbor to Sand Key. Help us in recreating ancient wrecking traditions of old Key West!